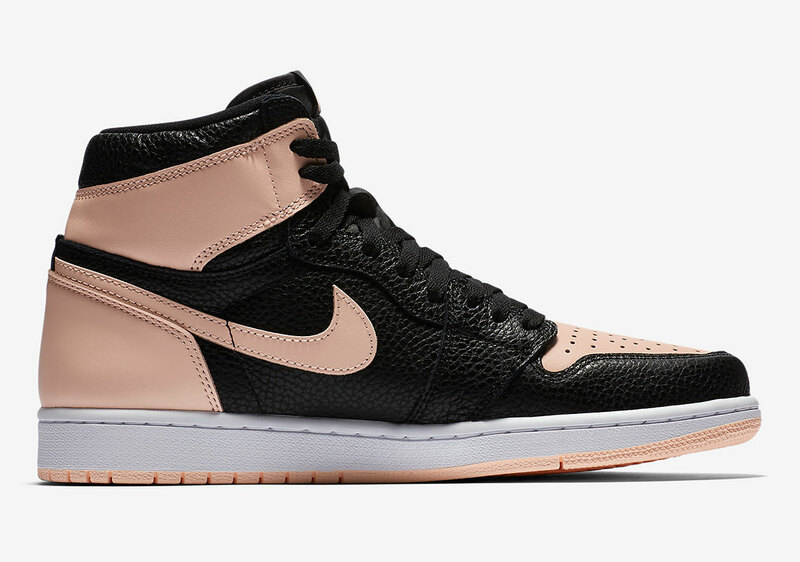 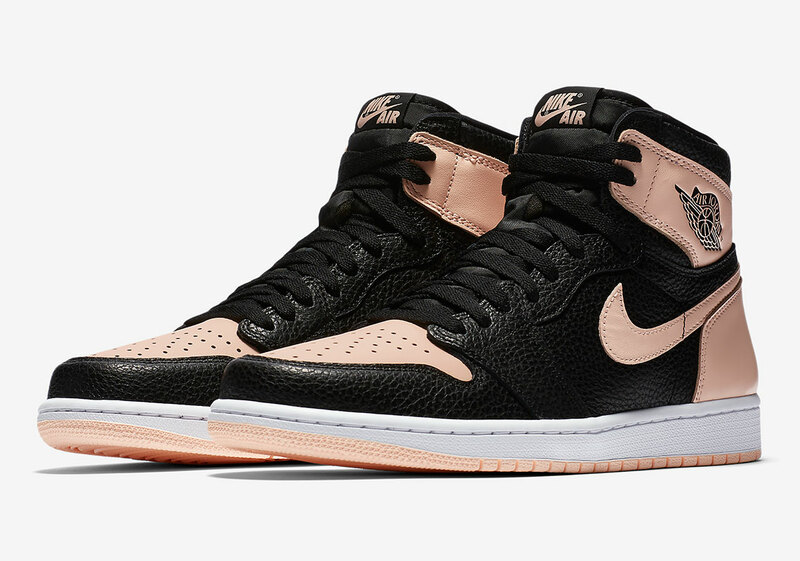 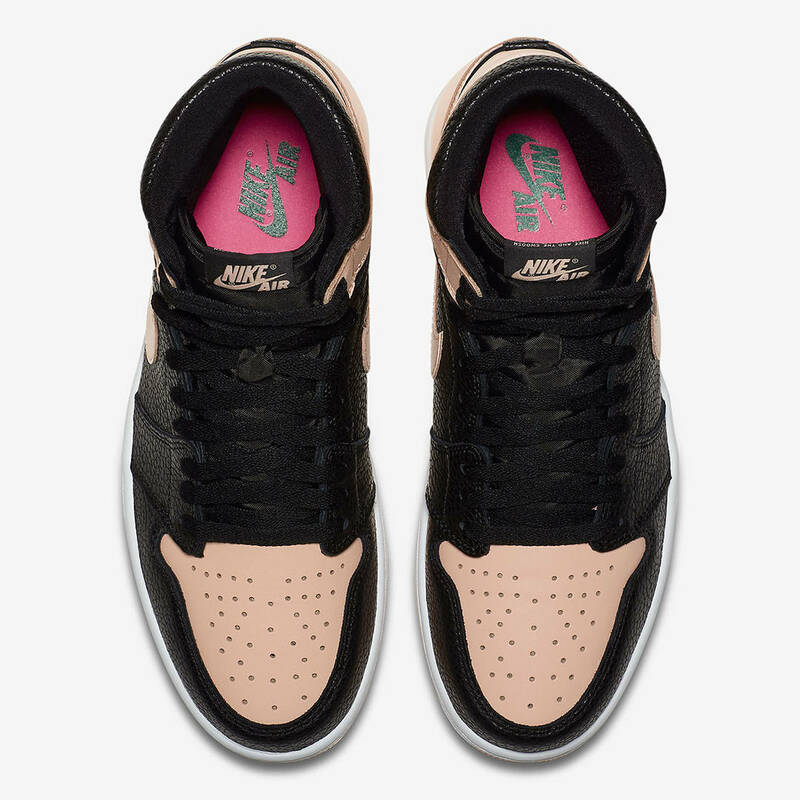 Among the many highly anticipated Nike and Air Jordan sneakers slated to drop in the coming weeks is the "Crimson Tint" Air Jordan 1 Retro High OG. 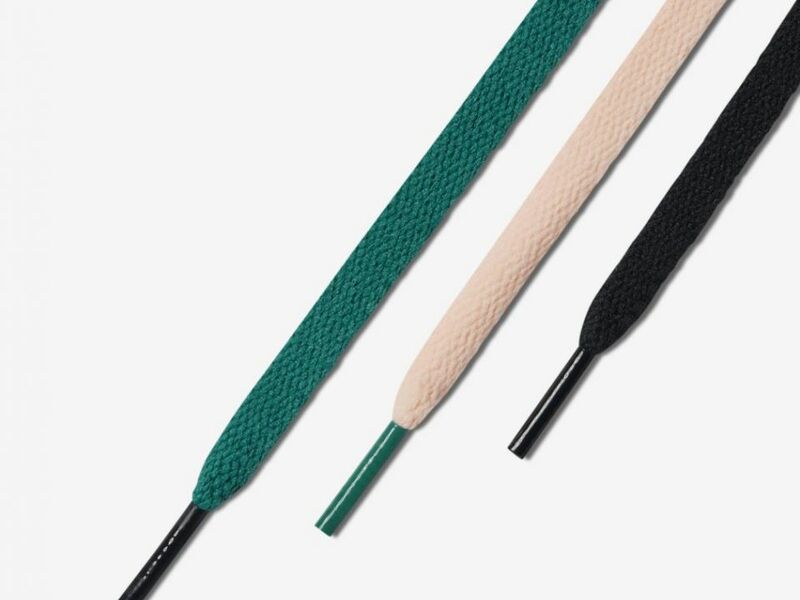 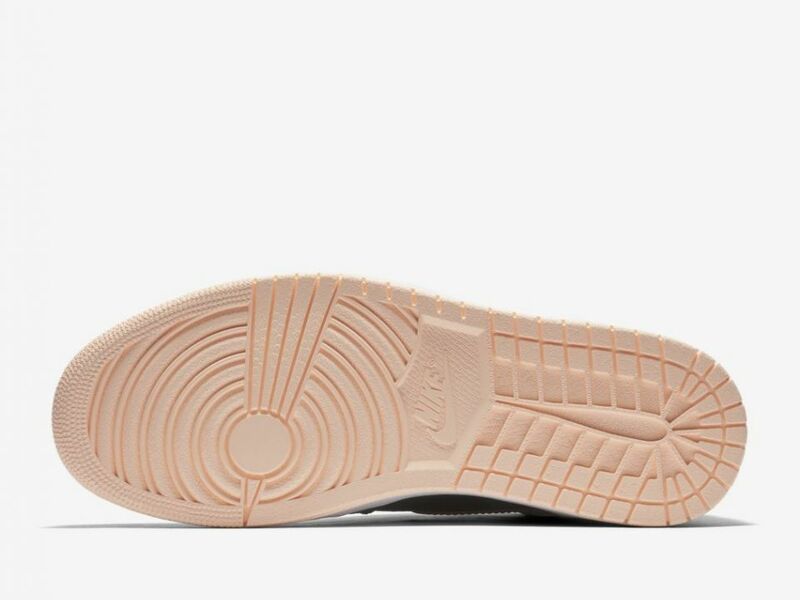 It's been a bit of a challenge trying to figure out exactly when the kicks will be hitting retailers, but today we have information that should clarify everything. 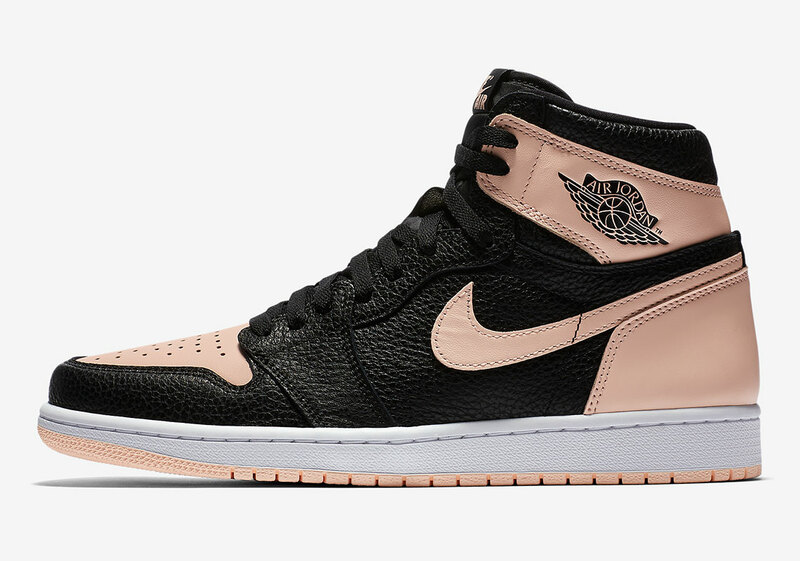 According to sneaker source @J23App, the Air Jordan 1 "Crimson Tint" will be releasing via Nike SNKRS this Friday April 12. 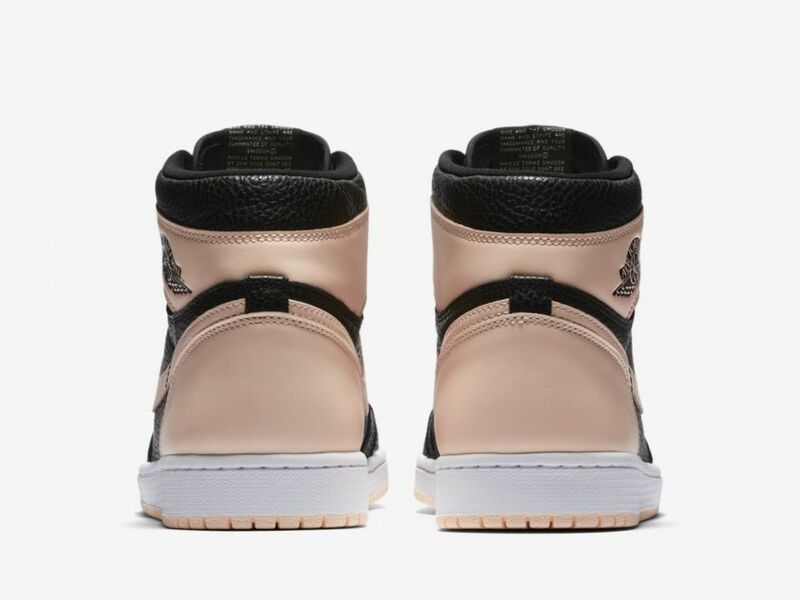 Additionally, the kicks will be available at other major retailers, such as Footaction, on Saturday, April 13.